Stars and stripes forever, team USA forever! 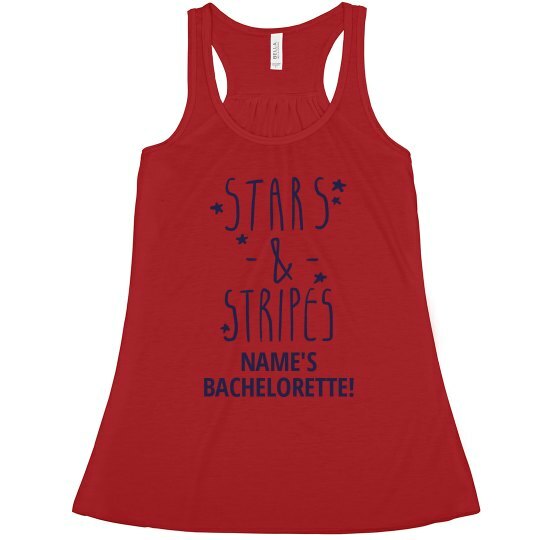 Celebrate your bachelorette bash and good old America this Fourth of July. 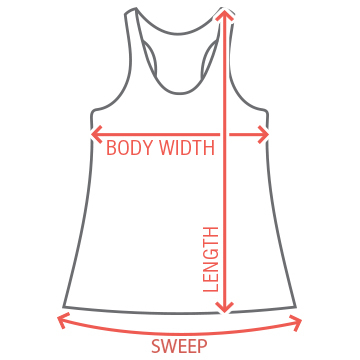 Customize a set of trendy tanks for you and all of the ladies in your bridal squad! Custom Text: NAME'S | BACHELORETTE!